Saving trees from the chipper. Turning trees into lumber, furniture, and other products. Doctor Lumber is here to save downed trees from the landfill. Each year, cities, municipalities, and tree removal services all over the U.S. cut tons of trees down for development, expansion, or due to other factors. Many of these trees get ground up into chunks and shipped off to landfills or used as mulch. Doctor Lumber was founded to turn those trees into usable lumber, beautiful furniture, or other, more worthwhile, uses. 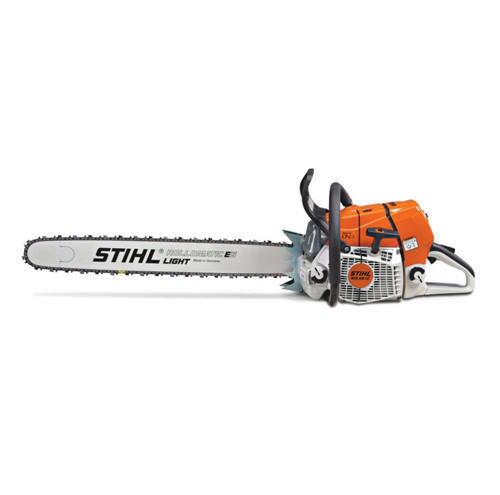 Doctor Lumber works with cities, municipalities, homeowners, and tree removal services to turn downed trees into usable lumber. Our milling techniques ensure the lumber is safe for use, free of metals, and is dried to a usable moisture content in our dehumidification kiln. Some of our clients request that furniture be built from the wood we save from the landfill. 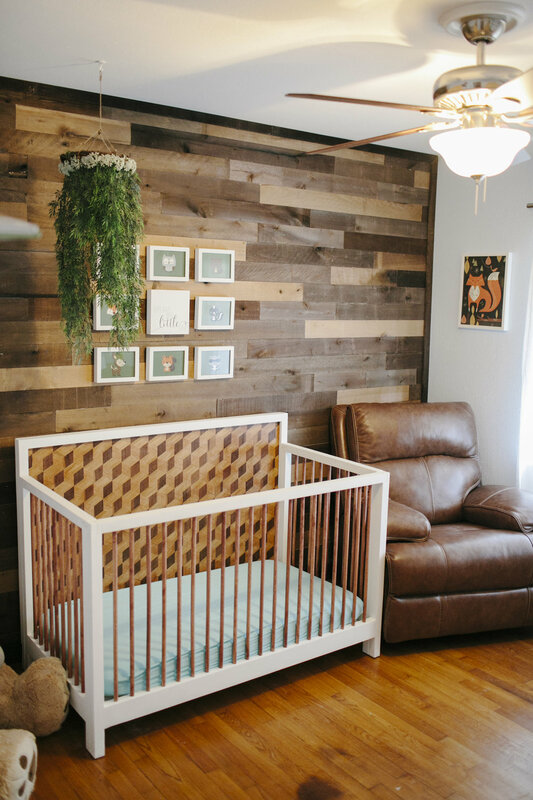 This is the crib and wood wall that Doctor Lumber co-founder, Cory Casella, made for his son's nursery. We have an 8' x 20' dehumidification kiln and are currently working with Algoa Millworks and have access to a Woodland Mills HM126 bandsaw. We also have a full shop of power and hand tools to mill our wood and turn it into beautiful, one of a kind furniture.